BackHomeComing Soon ClipCroc® Plate Set (pack of 4). ‘Clip-together’ Crockery. ClipCroc® Plate Set (pack of 4). ‘Clip-together’ Crockery. ClipCroc® Plate Set. Pack of 4. Made from durable polypropylene plastic. Available in colours: Ice White, Midnight Black, Sky Blue. Welcome to the brand new ClipCroc® PLATE set. The world’s first Clip-together Plate design allows all plates to be “clipped together” for anti-rattle transporting, secure and safe stacking and easy cleaning!! 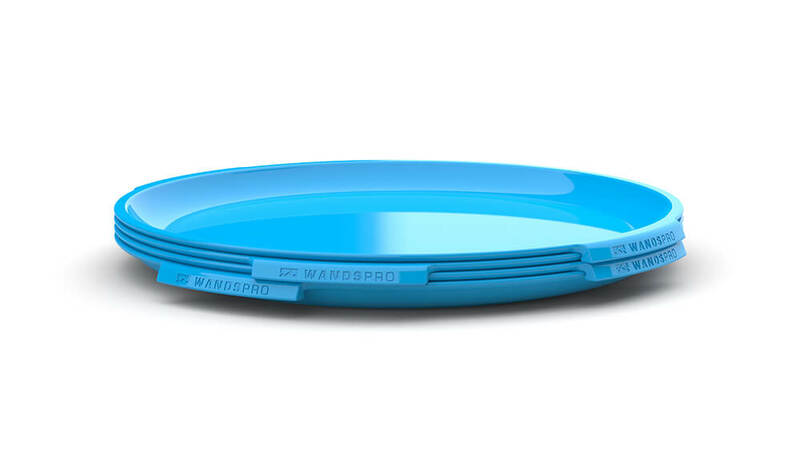 One of the most advanced and feature-packed outdoor plates ever created and specially designed for every adventure. Enjoy the unique features of the ClipCroc® range including ClipQuiet™, a unique anti-rattle design that is simply silent! Other features include ClipClean™, ClipCool™ and Safe Stack™ which all revolutionise the experience of eating outside. 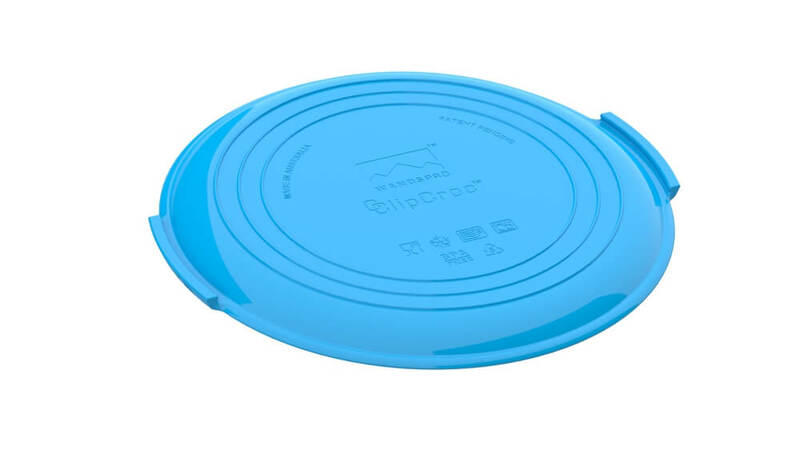 The highly innovative and technical design ensures ClipCroc® Plate is quiet, noiseless, anti-rattle, easily stacked and always “clipped-together” for your convenience!! MADE IN AUSTRALIA from durable polypropylene: All ClipCroc products are proudly designed, engineered and manufactured in Australia. ClipCroc® Plate Set. Pack of 4. Available in colours: Ice White, Midnight Black, Sky Blue. CLIPCROC®: This unique crockery range uses ClipLip technology to become the World’s first clip-together crockery! CLIPQUIET™: Unique anti-rattle & noiseless design ensuring the ultimate peace and quiet wherever your journey takes you. CLIPCLEAN™: Easy cleaning! Simply contain the mess by clipping used crockery together for dishwashing at home! FOOD GRADE: We only use Food Grade Polypropylene that’s FDA approved, BPA free and dishwasher, freezer and microwave safe! CLIPCOOL™: No more hot hands or laps. Simply clip two together for the ultimate thermal efficiency crockery on the market! LOW PROFILE STACKING: Now you can take your kitchen sink! We’ve used an ultra-compact design since we know just how important space is on your adventure. 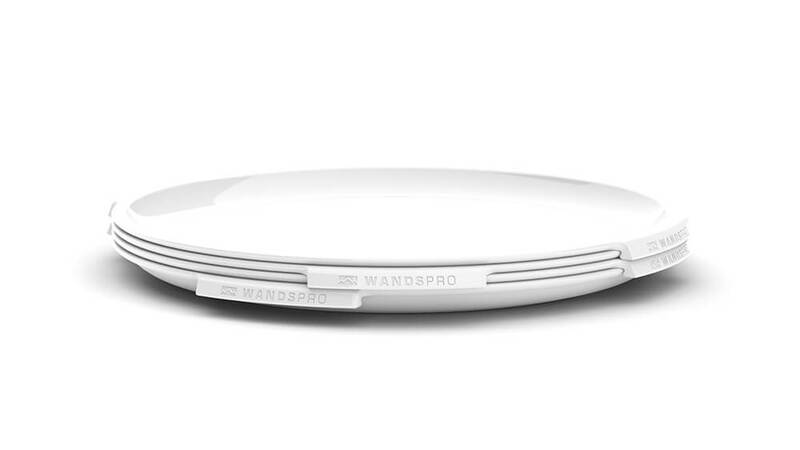 ANTI-SLIP BASE: A smart base design, ensuring your crockery stays put, whether in your hand or on any surface. SAFESTACK™: Our innovative clip-together design ensures your crockery is safely and securely stacked and free from falling whether on a boat, RV, caravan or 4×4! WIPE CLEAN: A glossy and polished eating surface ensures ClipCroc® has one of the most wipe-clean surfaces on the market! MIX AND MATCH: All colours (Black, Blue, White) clip to all colours allowing you to create your own unique colour combinations! Intermix your different coloured sets to create your personalised colour combinations! PATENT PENDING: Our unique and innovative design is a World’s first. We hope you love the design and all the features the range has to offer. MADE IN AUSTRALIA: All ClipCroc products are proudly designed, engineered and manufactured in Australia. After all these fantastic and innovative features, there’s only one question left to ask. When’s your next adventure? Free Australian shipping for all orders over $50 AUD (shipped within Australia). $10 Flat Rate shipping on orders under $50 AUD (shipping within Australia). Once your order is placed, we will ship within 24hrs. Once shipped, the order will arrive in 3-5 business days, depending on your location. We will always do our very best to ensure you receive your goods in the quickest way possible, however WandsPro™ cannot be held responsible for delays caused by third party couriers. For all international destination orders, the Shipping Rate is a flat rate of AUD$50 per order. Please note this covers transport costs only and does not cover any import liabilities and taxes that may be applied by the Government of the destination country. Please check with the customs/liabilities and tax department in your local country for specific tax charges before placing your order. Please allow up to 30 days for delivery of your order. WandsPro™ does not accept any responsibility for customs delays, duties or taxes that may apply in the destination country. ClipCroc® Bowl Set (pack of 4). ‘Clip-together’ Crockery. 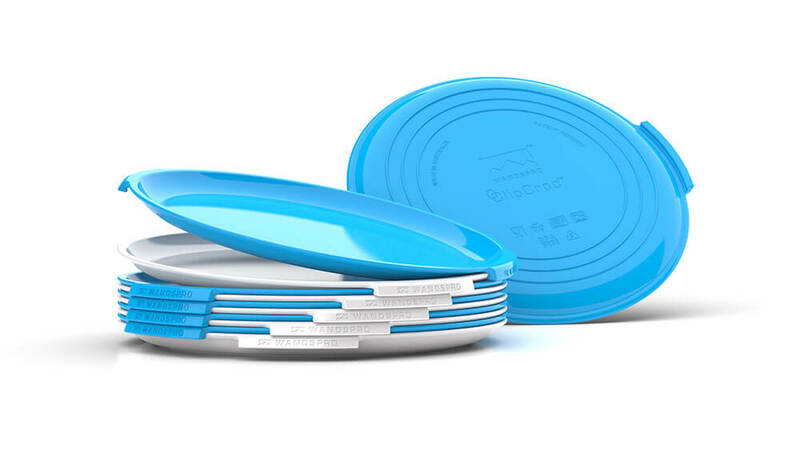 ClipCroc® Dish Set (pack of 4). ‘Clip-together’ Crockery. Tag your photos with #ClipCroc on Instagram.